REMINDER: 2017 application for new members and renewals for current members is on the website’s «membership page» (or here is a link directly to the «membership form»). To continue enjoying TWOQC’s programs and events, all current members must renew and 1-time guests must join for 2017 by January 31. Instructions, the form, and Judy’s contact info may be found on this «membership page» link. The first planning meeting is Wednesday, Jan. 18 at 1:00 p.m. in the Kino Conference Center’s Mesquite Room. The meeting will start by selecting this year’s theme. We need a lot of help with this project so plan to attend this meeting if you would like to be a part of the baby shower this year. Please come with ideas! We already have eight families signed up: Four mom’s and two couples are military. Save the baby shower date: Saturday, May 20 at Tucson’s Air National Guard. Contact Pam Rodgers, Chair, with questions at «babyshower@womenqc.com» or 561-7969. Watch for updates on the «2017 Baby Shower» page and website «Calendar». A 50/50 where the winner gets half of the money raised and one for baskets. For the 50/50 raffle, one does not have to attend the fashion show to win. For one of the baskets, winners must be present when the names are drawn. 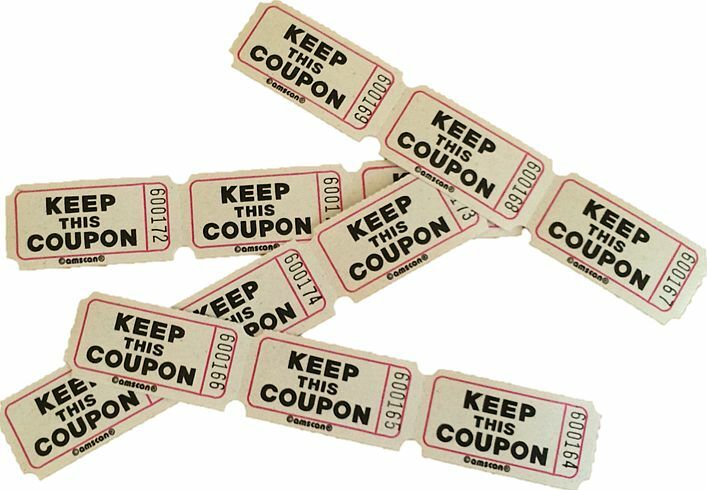 Ticket costs are the same for either raffle: 1 for $1, 6 for $5, 14 for $10 and 30 for $20. We are also offering sponsorships for $100 with a sign at a luncheon table and mention in the program or $150 for a table sponsorship plus a track sign and a name on the team t-shirts at the April 8th Relay For Life event at the Rancho Sahuarita Clubhouse. For raffle tickets or to become a sponsor, please contact Ginny at «vhutcheson@msn.com» or 906-0930. She will even deliver the tickets and sponsorship forms. Cash, check or credit card to: American Cancer Society. Raffle prizes in any color maybe dropped off at Carol Shelton’s, 2014 E. Overview Lane (map) or Ginny Hutcheson’s, 2494 E. Bluejay Bluff Lane (map). Be sure to include your contact info so that your donation can be acknowledged after the event. Get your fashion show ticket from Carol: «fashionshow@womenqc.com». As the Scholarship Committee goes into the final weeks of preparing to award four scholarships to graduating women seniors from Sahuarita and Walden Grove High Schools, they could use some help in reviewing the applications. The short-term project will start in mid-February and training will be provided. If you are interested, please contact Bonnie Hyra at 777-4230. As the Committee begins its preparations for awarding scholarships for the 2017/2018 school year, committee members could definitely use some ideas and help with fund-raising. 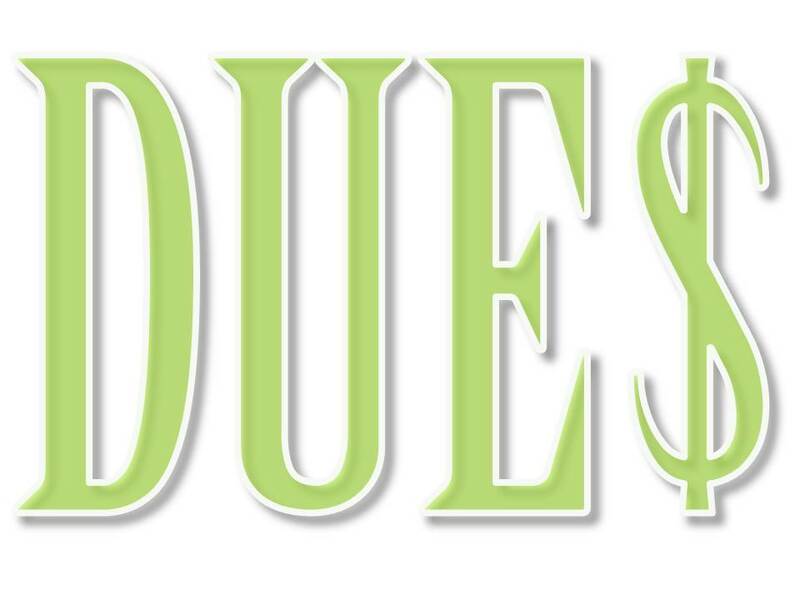 Please contact Pat Neel at 625-4476 or «scholarships@womenqc.com» if you can help (ideal for full-time residents). The Scholarship Committee is keeping in touch with Kayla Christiansen and Carly Frieders during their freshman year at college. Our 2016 awardees are busy with all aspects of college life and are excited to share their experiences. 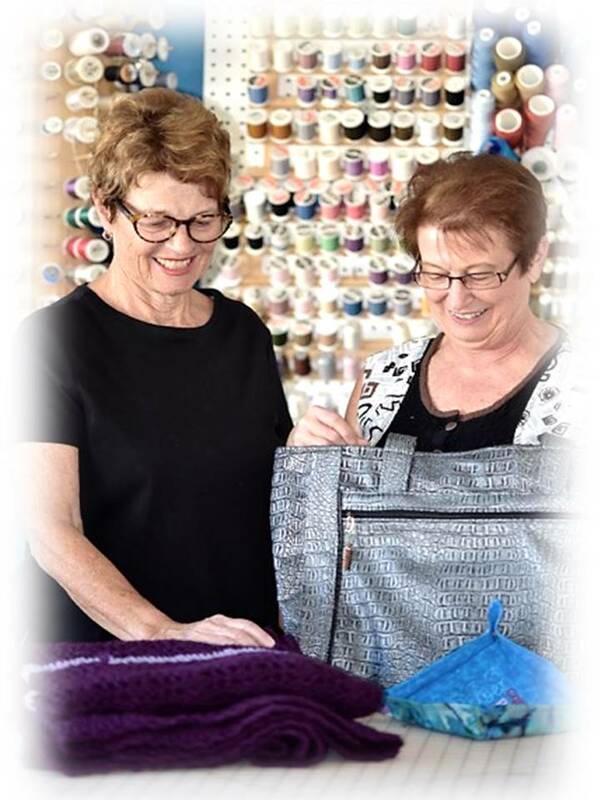 When we caught up with them in Sahuarita they were presented with TWOQC Comfort Bags, created by Sue Obremski. They were surprised and overjoyed. Kayla Christiansen is a freshman at the University of Arizona and is pursuing a degree in physical therapy. She enjoys her Psychology and English classes, but is super excited to learn about Buddhism. To discover more about her activities, «read her letter to us». When Peggy took a carload of donations to the VA right before Christmas, the lobby was packed to overflowing since it was clothing day, the day when the homeless can choose items they need from the no cost store. As she was bringing in more items, she was amazed at how many of the veterans thanked us for the donations. TWOQC is the largest single donor of clothing and household goods throughout the year. Your generosity helped make the holidays brighter for these veterans. If you have any left-over napkins, paper plates, cups and plastic utensils after the holidays, the VA will gladly accept them—open packages are OK. Bring them to the January program or you may drop them at 1908 E. Longspur Place «map». If you have any curling ribbon in any color left after the holidays, it can also be used to support the homeless program. VA needs in the New Year include: Dental adhesive and razors. 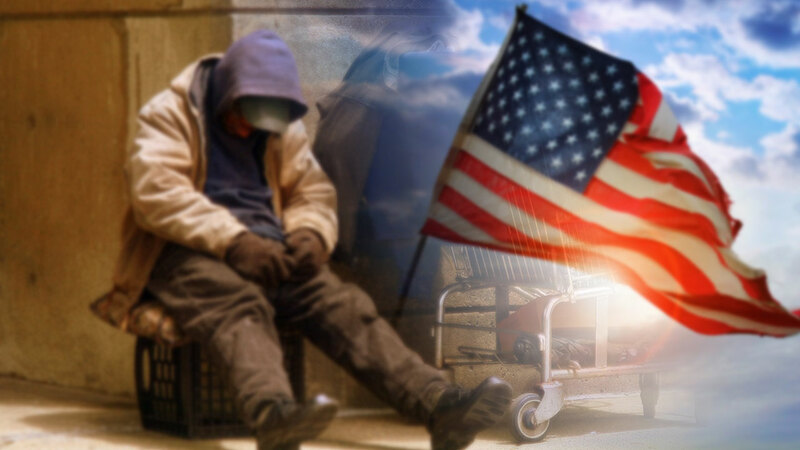 The male veterans can use size 32 pants, size 14 shoes, sweat pants in all sizes, T-shirts in sizes small and medium in any color and small and medium underwear. Underwear MUST be new. Everything else may be used as long as it is clean and not in need of repair. 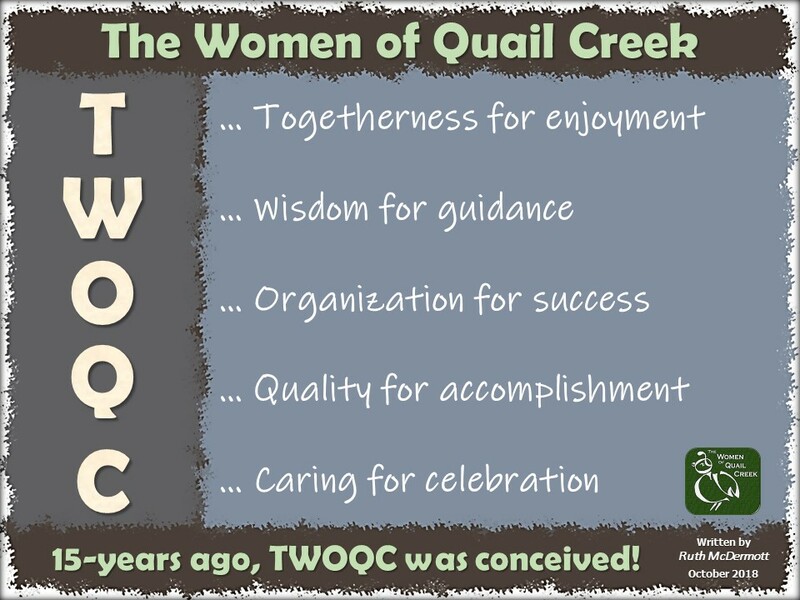 This entry was posted in Announcements and tagged carol mutter president, quail creek country club, the women of quail creek, twoqc, twoqc facebook. Bookmark the permalink.